Francis Crick is responsible for discovering, along with James Watson, the double-helix structure of the DNA strand. Biophysicist Francis Crick was born in Northampton, England, in 1916. He helped develop radar and magnetic mines during World War II. 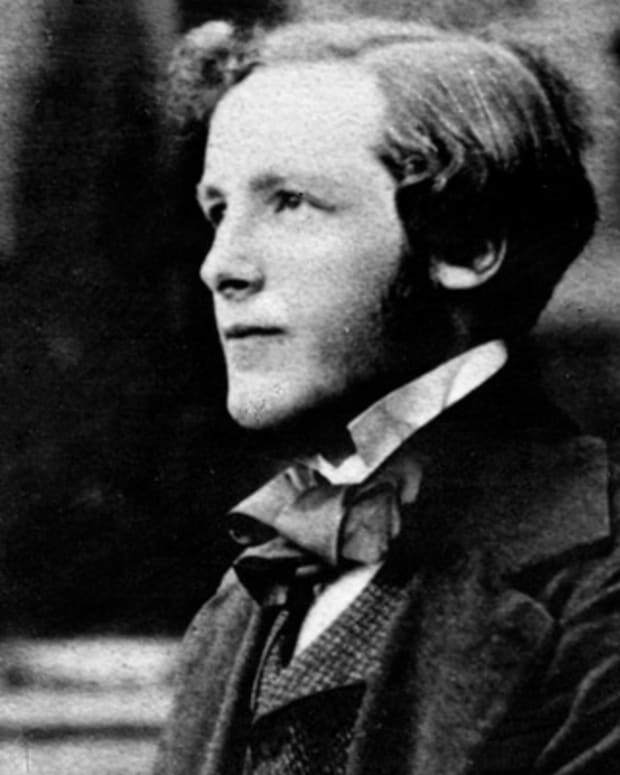 After the war, he began researching the structure of DNA for the University of Cambridge Medical Research Council at its Cavendish Laboratory with James D. Watson. He shared the Nobel Prize for Physiology or Medicine in 1962 for his work and continued conducting research until his death in 2004. 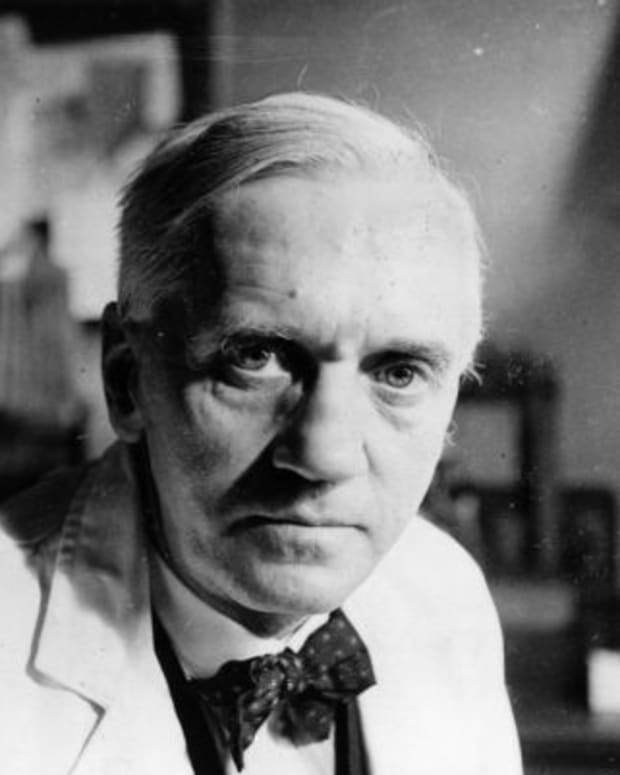 Francis Harry Compton Crick was born on June 8, 1916, in Northampton, England, and was educated at Northampton Grammar School and Mill Hill School in London. 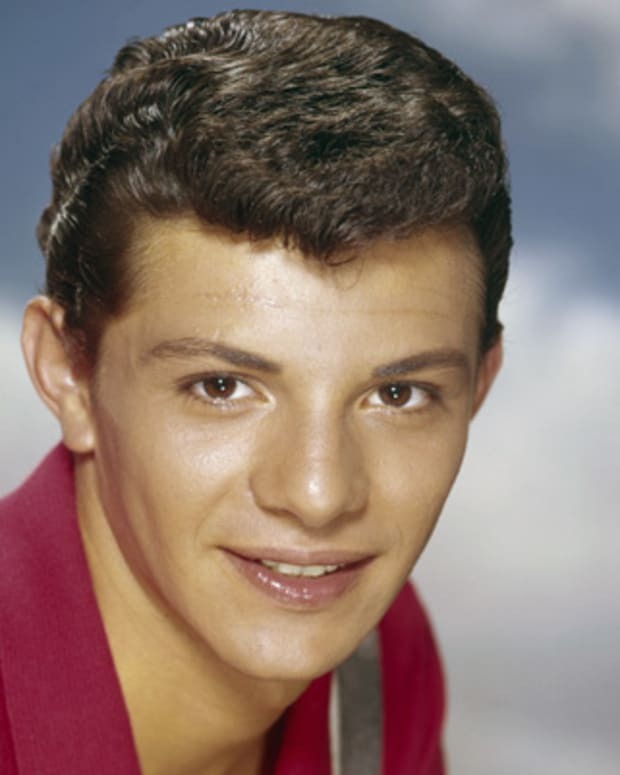 He attended University College London, where he studied physics, graduating with a Bachelor of Science degree in 1937. He soon began conducting research toward a Ph.D., but, in 1939, his path was interrupted by the outbreak of World War II. 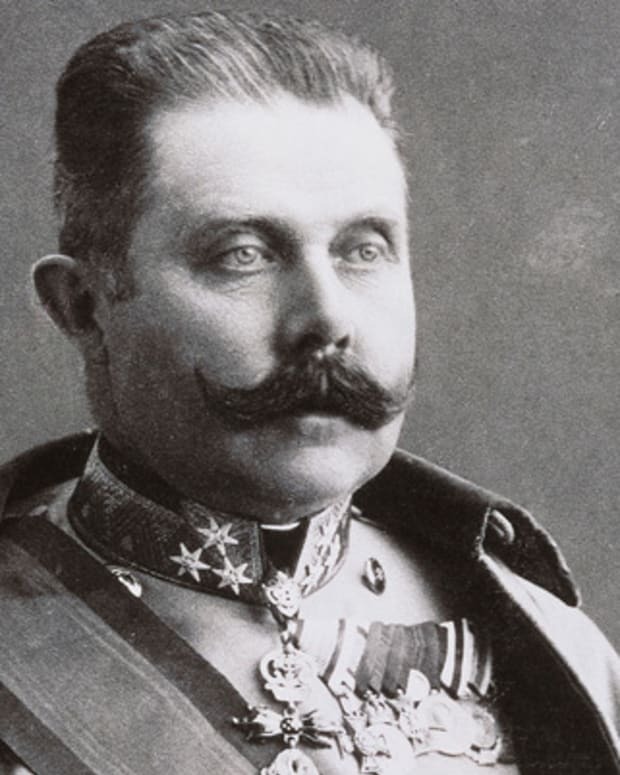 During the war, he was involved in military research, working on the development of magnetic and acoustic mines. After the war, Dr. R.V. 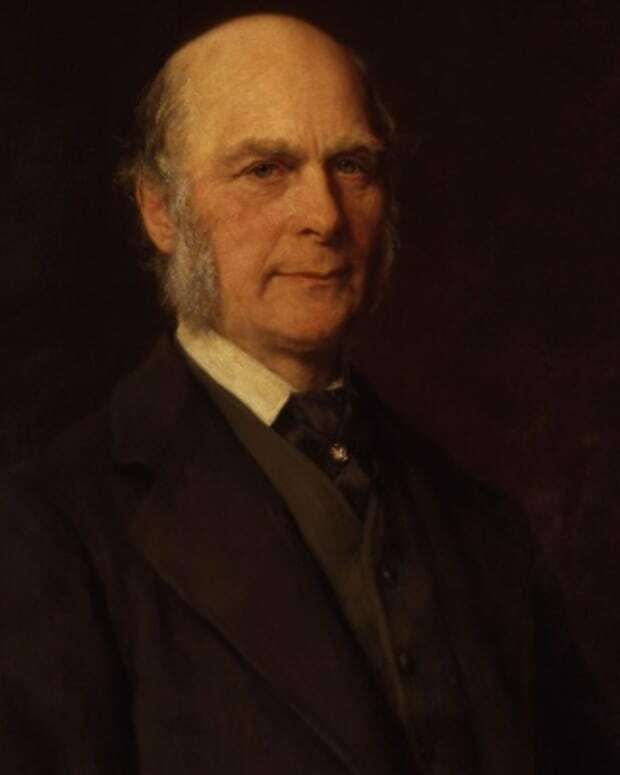 Jones, the head of Britain&apos;s wartime scientific intelligence wanted Crick to continue his work, but Crick decided to continue his studies, this time in biology, of which he knew very little at this point. Supported chiefly by a scholarship from the Medical Research Council, Francis Crick went to Cambridge and worked at the Strangeways Research Laboratory before moving on to Cavendish Laboratory in Cambridge in 1949. 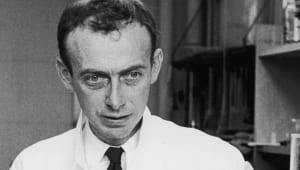 An young American biologist named James Watson began his research at the lab in 1951, and he and Crick formed a collaborative working relationship unraveling the mysteries of the structure of DNA. Crick earned his Ph.D. from the University of Cambridge&apos;s Gonville and Caius College in 1954. Crick found inspiration in something he read from Erwin Schrödinger—"How can the events of space and time which take place within the. . .living organism be accounted for by physics and chemistry? "—and Watson convinced Crick that unlocking the secrets of DNA&apos;s structure would both provide the answer to Schrödinger&apos;s question and reveal DNA&apos;s hereditary role. Using X-ray diffraction studies of DNA, in 1953, Watson and Crick constructed a molecular model representing the known physical and chemical properties of DNA. It consisted of two intertwined spiral strands, resembling a twisted ladder (referred to as the "double helix"). They hypothesized that if the two sides split from one another, each side would become the basis for a pattern for the formation of new strands identical to their former partners. 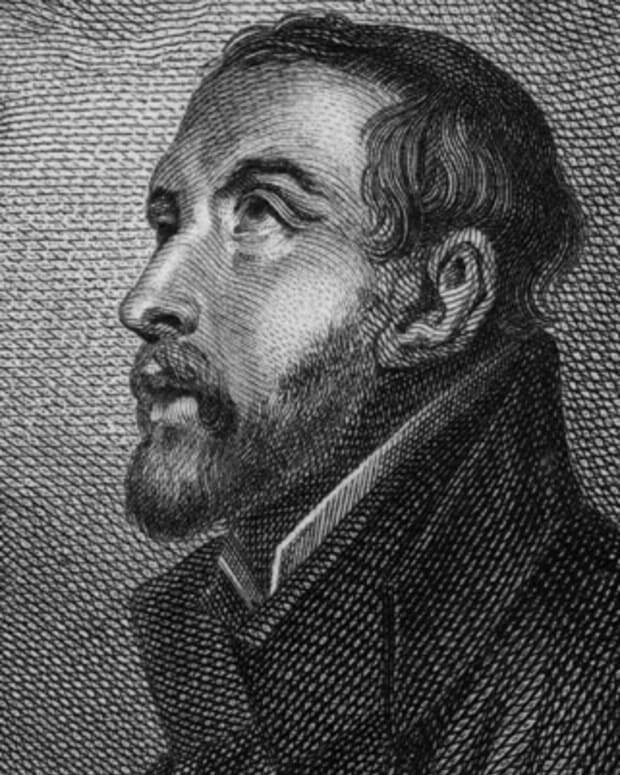 This theory and subsequent research led to an explanation of the process behind the replication of a gene and, eventually, the chromosome. Watson and Crick published a paper outlining their DNA double-helical structure in the scientific journal Nature in April 1953. 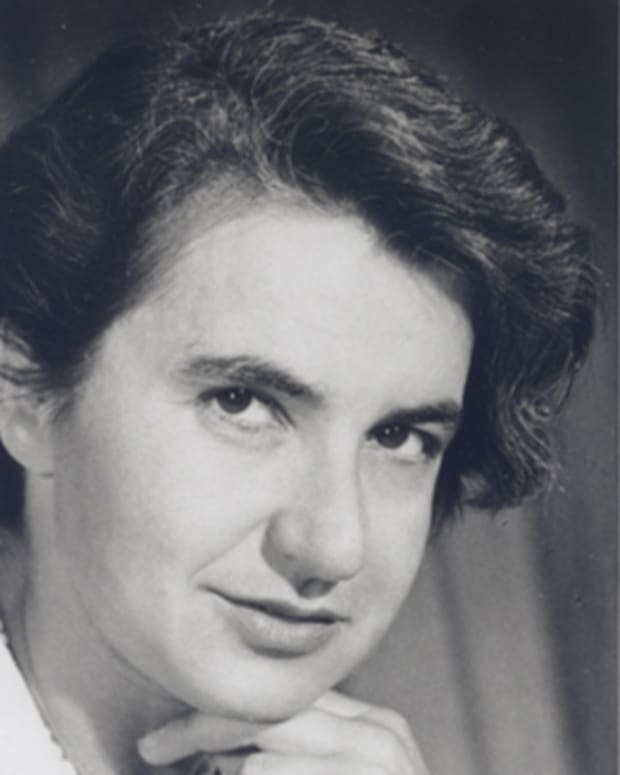 To arrive at their groundbreaking discovery, they had used the work of English chemist Rosalind Franklin, a colleague of Maurice Wilkins&apos;s at King&apos;s College London, however, her contribution to their findings would go largely unrecognized until after her death. Franklin had compiled several unpublished working papers describing the structural qualities of DNA, and with her student Raymond Gosling had taken an X-ray diffraction image of DNA, known as Photo 51, which would become crucial evidence in identifying the structure of DNA. Without Franklin&apos;s knowledge or permission, Wilkins shared Photo 51 and her data with Watson. Although Watson and Crick included a footnote in their article acknowledging that they were "stimulated by a general knowledge" of Franklin&apos;s unpublished contributions, it was Watson, Crick and Wilkins who went on to receive a Nobel Prize for their work in 1962, four years after Franklin had died of ovarian cancer. Crick continued to study DNA, and in 1962, he became director of Cambridge University&apos;s Molecular Biology Laboratory, as well as a (non-resident) fellow of the Salk Institute in California. A few years later, he wrote Of Molecules and Men, detailing the recent biochemistry revolution that he had helped to usher in. In 1981, Crick wrote Life Itself: Its Origin and Nature, in which he suggested that life on Earth may have been seeded on another planet, and his What Mad Pursuit: A Personal View of Scientific Discovery was published in 1988. 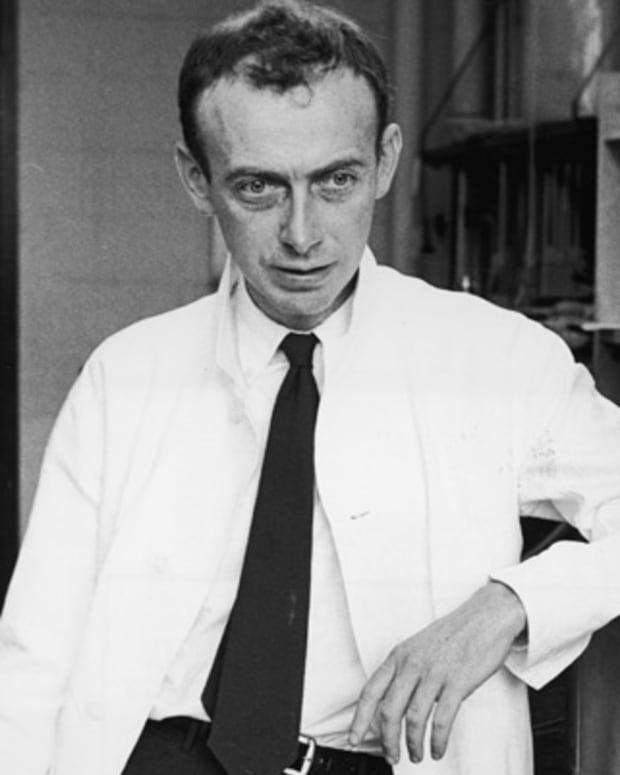 Beyond winning the Nobel Prize, Crick was awarded the Prix Charles Leopold Meyer of the French Academy of Sciences in 1961 and the Award of Merit of the Gairdner Foundation in 1962. With Watson and Wilkins, he was presented a Lasker Foundation Award in 1960. 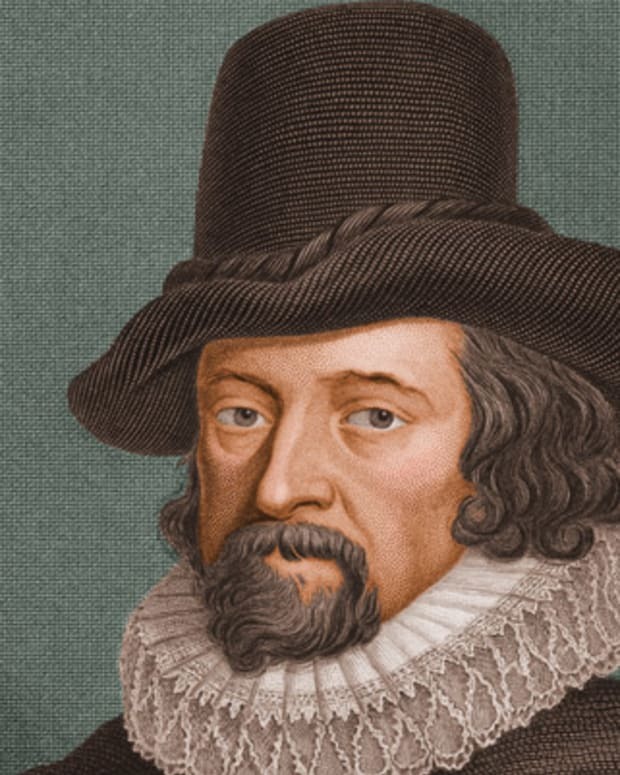 Two years later, he was elected a Foreign Honorary Member of the American Academy of Arts and Sciences. 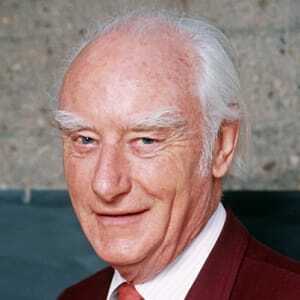 Francis Crick died in La Jolla, California, on July 28, 2004.